My Father- he earned everything in his life. Laurie Mortensen has wanted to be a Realtor for as long as she can remember, realizing this goal in 2012. Laurie is an award winning top producer, and earned the Seller Representation Specialist (SRS) designation in 2017. She is Relocation Certified by Cartus, Affinity and USAA. A former Corporate Retail Buyer, Laurie researched and analyzed markets in order to correctly price products, and wrote highly effective marketing advertisements. In supervising the construction of two homes for her own family, she gained valuable knowledge about the building process, the importance of attention to detail and time management. She possesses a deep understanding of quality and the inner workings of homes. Laurie is an avid musician and taught the flute in classroom and private settings. She performed professionally with The Classical Bells, a nationally renowned touring/recording ensemble. Laurie lives in Wilton and is an active community volunteer. Her interests outside of Real Estate include bicycling, skiing, photography and gardening. Not only have I had the privilege to know Laurie Mortensen as a wonderful friend for 12 years, but I've also had the privilege of working with her on a professional level during that time. Laurie is very passionate with everything that she does and meticulous in every aspect. She is straight forward and direct with a great sense of humor. 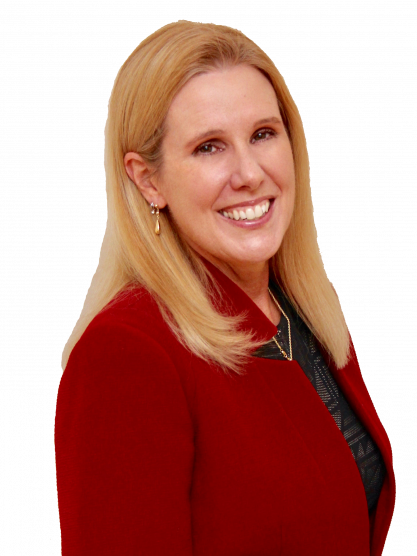 Laurie possesses the ideal combination of traits for a career in real estate. Her entrepreneurial leadership and problem solving skills far surpass the average, and her dedication is exemplary. Laurie has a positive attitude along with an engaging personality that never quits. She approaches problems as opportunities and working with her is a pleasure. They both have a broad and deep knowledge and understanding of the Fairfield County markets they serve. Each brings a strong, complementary skill set and sense of humor to The Marketing Team. They are High Performance Realtors: hard working, responsive to their valued Clients and relentless, as they drive sales and purchases to the Closing table.